Sun splashed and gleaming home sweet home! Top floor unit in top shape. Updated kitchen sizzles, updated bath too! Floors refinished. Backs to very private and lush open area. You need to put this one on your must see. Close, convenient to public transportation. Bus stop steps away. Metro approximately 1.5 miles away. Shopping across street. Maintenance free living within your reach. Belle View boasts of 57 acres of landscaped beauty one mile south of Old Town Alexandria. The bike trail runs along side the historic Potomac River. Here you will have everything you love surrounding you; restaurants, coffee shops, boutiques, the farmer's market in Old Town on Saturday. "Belle View, The Condominium on The Potomac", not just a home, a lifestyle!! SchoolsClick map icons below to view information for schools near 6717 Wakefield Dr #C2 Alexandria, VA 22307. Home for sale at 6717 Wakefield Dr #c2 Alexandria, VA 22307. Description: The home at 6717 Wakefield Dr #c2 Alexandria, VA 22307 with the MLS Number VAFX943860 is currently listed at $244,901 and has been on the Alexandria market for 70 days. 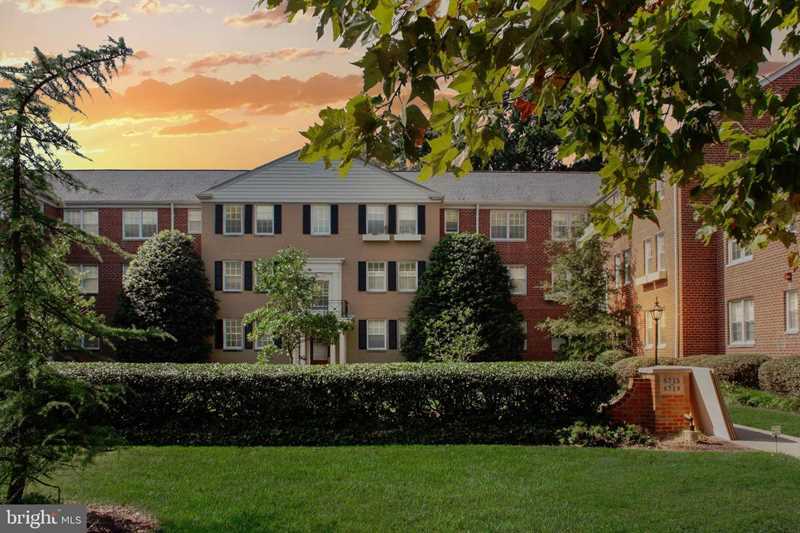 You are viewing the MLS property details of the home for sale at 6717 Wakefield Dr #c2 Alexandria, VA 22307, which is located in the Belle View Condominiums subdivision, includes 2 bedrooms and 1 bathrooms, and has approximately 768 sq.ft. of living area.